Sara’s seven simple at-home health tests will give you a headstart when it comes to monitoring your health. Find Your Health Baseline | Your New Year, New You must do! New year, new you? Here’s one resolution you’ll want to keep - how to assess your health baseline using simple tests at home. The uncertainty around a potential no-deal Brexit will have implications in terms of what medicines and health foods will be available after June. Stock up your Brexit medicine chest with these essentials. 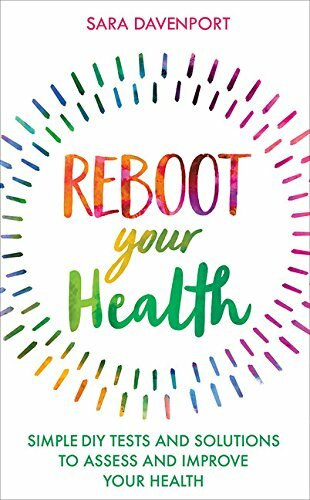 A round-up of the 12 most popular blogs on Reboot Health in 2018, including 10 inexpensive beauty tips, cancer fighting teas and why coffee is good for you. 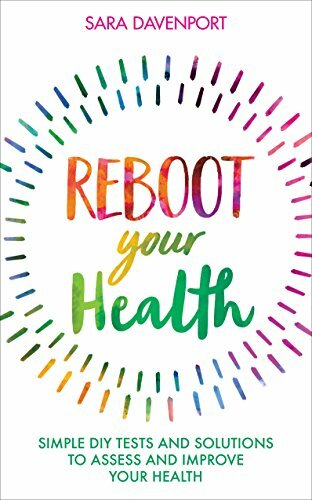 Your liver is the second largest organ in your body (after your skin) and it’s much more important to your health and overall wellbeing than you may ever have consciously considered. How can you keep it healthy? What is gout and what symptoms should you look out for? Discover natural remedies for gout, including dietary and lifestyle changes plus alternative therapies. Did you know that Christmas fare can be super healthy? Give up the guilt and go for it! Allow yourself the pleasures of a truly foodie Happy Christmas - here’s how.